The singer reveals the emotional abuse and manipulation she faced at the hands of the notorious R&B singer. K. Michelle is now sharing heartbreaking details about her relationship with R. Kelly and it’s eventual demise. 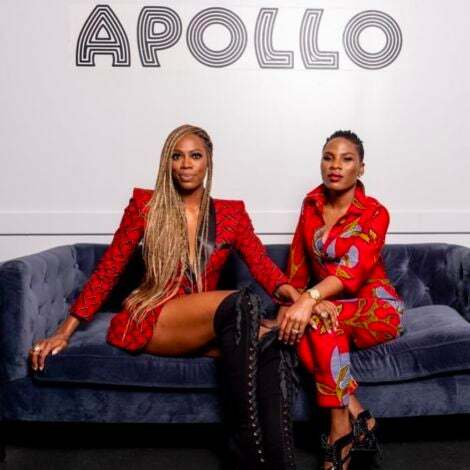 In a new episode of TV One’s Uncensored, which sees celebrities sharing intimate details about their lives, the singer opens up about the emotional abuse and manipulation she faced at the hands of the infamous R&B singer. 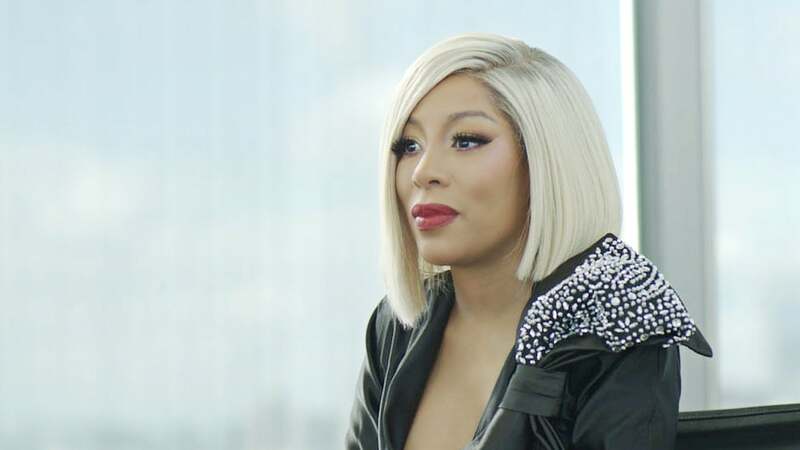 In this exclusive clip obtained by ESSENCE, K. Michelle admits that she learned a lot about being a musical artist from Kelly, but it came at a price. K. Michelle adds that initially she was grateful to R. Kelly because his endorsement helped her land a record deal as he told execs that she was the female version of him. However, his support meant that she was trapped in his home with no access to her family. “I’m having to stay there. I don’t see my family. I don’t see anybody but R. Kelly,” she alleged of the experience. After leaving, K. Michelle said Kelly cut off all contact with her, refusing to work with her or speak to her. K. Michelle’s episode of Uncensored airs Sunday, October 14 at 10 p.m. ET/9 C.